Founded in 2006, locally owned Benson Safaris Tanzania are experts in the safari industry, specialising in wildlife safaris, mountain treks and beach breaks throughout Tanzania. We understand each client is different and that is why we offer group journeys as well as tailor-made itineraries. Whether you are travelling alone, with family, friends or perhaps a school group we can create the trip of a lifetime perfectly suited to your needs. Our guides have been chosen for their knowledge and experience, professionalism, attention to detail, sense of humour and communications skills. 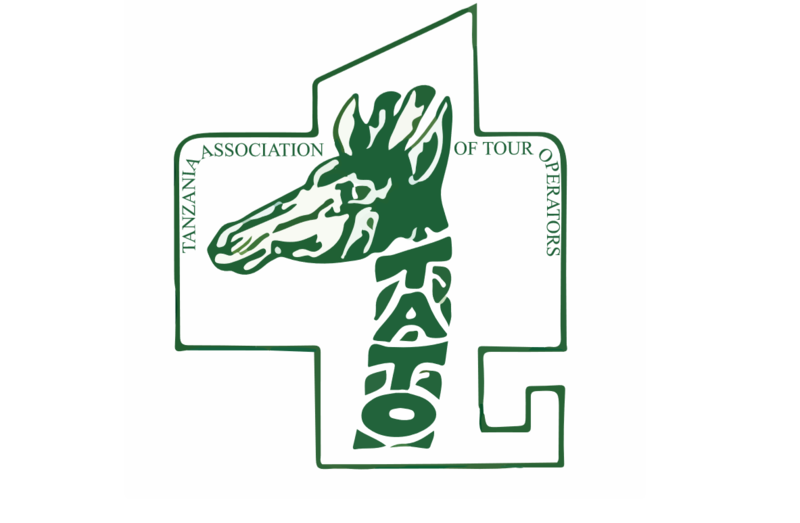 They are fluent English speakers and are passionate about the African bush and showcasing the best that Tanzania has to offer. Like many people, our guides have their favourite animal and some are specialised in fields such as birding and butterflies. They are eager to please and it is their mission to ensure you have the best holiday possible with many stories to take home. We use 4WD Toyota Land Cruisers and Land Rovers specific to your itinerary and group size. When it comes to group size, we believe the smaller the better. This ensures everyone has a window seat with great views and plenty of room for a comfortable ride and of course, improves your chances of snapping that perfect photo of one of the elusive Big 5 – a once in a lifetime experience! Tanzania is a land of contrasts explore the endless plains of the Serengeti, trek to the Roof of Africa atop Mt Kilimanjaro, enjoy a cultural experience with Tanzania’s nomadic Maasai tribe or relax in exotic Zanzibar.The United Republic of Tanzania is one of Africa’s most peaceful and stable countries, which makes it an ideal choice for both first-time visitors and old timers. Benson Safaris Tanzania are committed to giving you the experience of a lifetime. We are fully registered & licenced, find our Certifications on the left..!